Best cheap netbook: which should you buy? Finding the best value laptops is like trying to find a needle in a haystack, and there are so many options to consider that it's difficult to know what to buy. Fortunately manufacturers are always innovating to set their machines apart from the crowd, and you'll find a lot of great features on netbooks under £300. 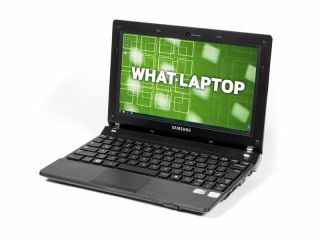 Also make sure you check out our feature on the 15 best netbooks in the world today.